According to Bloomberg, Google is in talks with Finnish telecom giant Nokia to acquire the latter’s airplane broadband business. The report, which cites people familiar with the matter, further states that negotiations between the two companies are at an advanced stage, and an agreement could be reached soon. 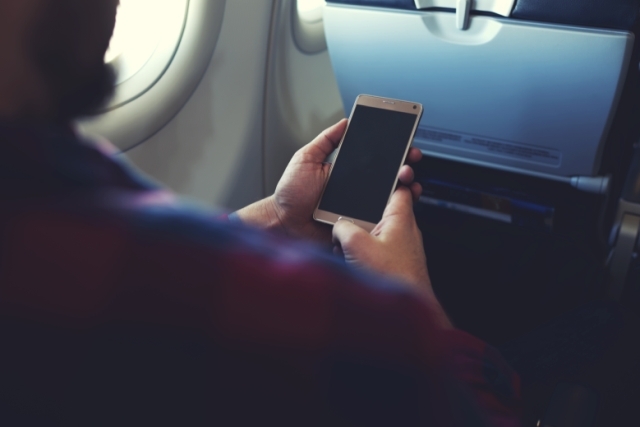 The acquisition is expected to help the search giant offer in-air Wi-Fi solutions that are faster that what’s currently on offer from companies like Gogo. Nokia’s airplane broadband technology was announced last year with the unveiling of its LTE A2G cellular-based system that “creates a direct link between an aircraft and the ground instead of bouncing the signal off of a satellite”, making it not just faster than what’s offered by incumbent in-flight internet company Gogo, but also with a much lower latency. If the acquisition does go through, it will be one more addition to the slew of connectivity-related products and services that Google and its parent Alphabet Inc. are working on, although, most of them are yet to become mass-market. Google Fiber, for instance, was launched in 2010, but hasn’t quite progressed beyond a few cities in the US. Project Loon, on the other hand, has been trialed extensively over the past few years, but isn’t even close to hitting prime-time. It will be interesting to see how this attempted acquisition goes, given that Bloomberg believes Nokia is prioritizing its 5G roll-out over and above its in-flight Wi-Fi technology. 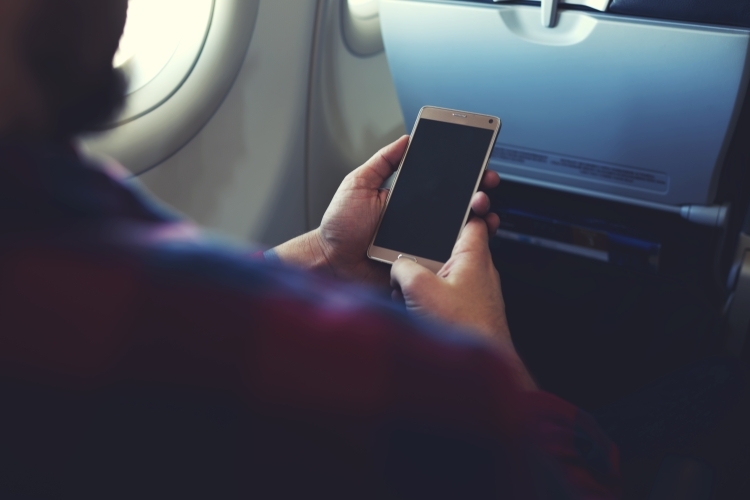 In-flight connectivity is high on Indian telecom ministry’s priority list as well, and there’s considerable room for content and services expansion in mid-air. Which is why, it won’t be a massive surprise if the search giant can scoop it up for not-too-much. However, with representatives from Alphabet and Nokia both refusing to comment on the issue, we’ll have to wait to find out how this thing pans out going forward.